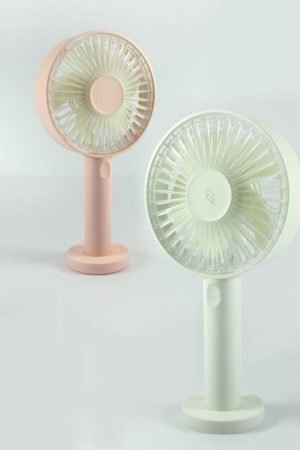 Qushini usb fans are suitable to use in the office, bedroom or during outdoor activities. 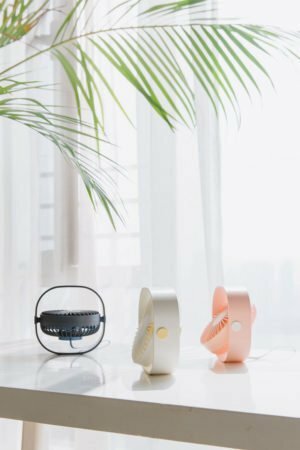 Choose between portable fan, mini portable fan, mini desk fan and other models, according to your needs. that cools you anytime and anywhere for up to 13 hours. 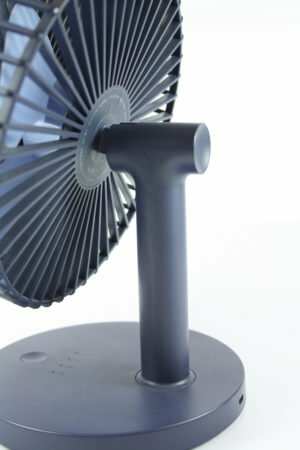 Qushini usb fans have a 2 or 3 speed adjustments to provide a cool wind or a softer breeze. Just choose the shape you need in the color you prefer! and anywhere for up to 13 hours. 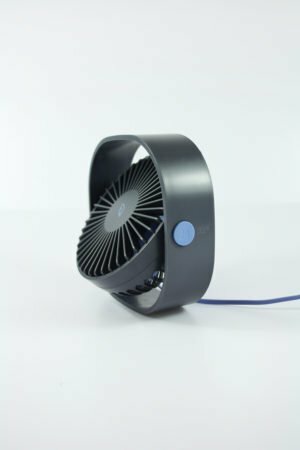 Qushini usb fans are suitable to use in the office, bedroom or during outdoor activities. 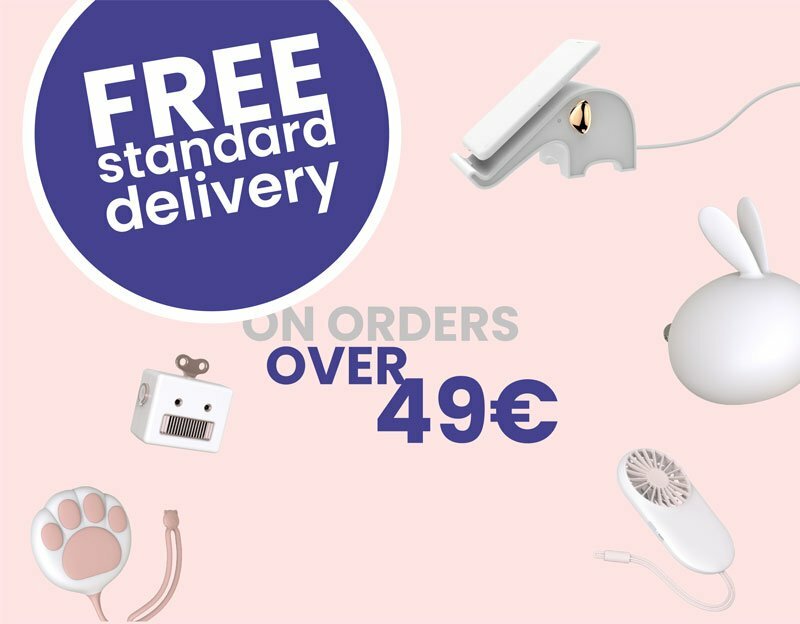 mini portable fan, mini desk fan and other models, according to your needs. 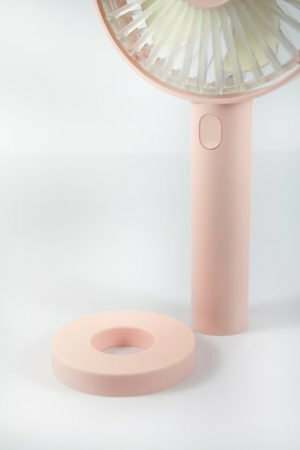 Qushini Usb Fans have a built-in lithium-ion rechargeable battery that cools you anytime and anywhere for up to 13 hours. 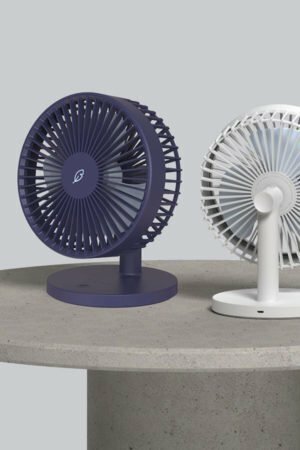 Enjoy our usb desk fans without annoying noise: the shape of their base is designed to give stability and no vibration. in the color you prefer!